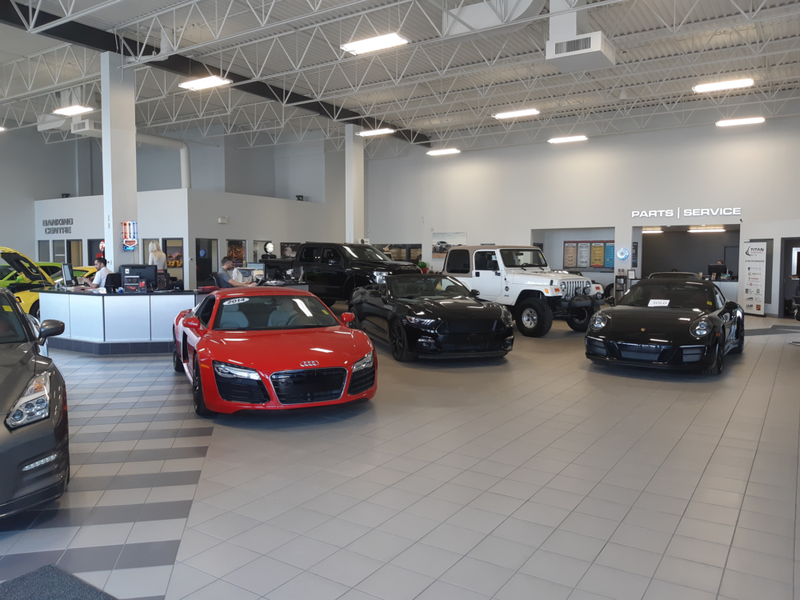 Welcome to Titan Automotive Group! 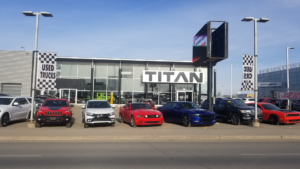 The team at Titan Automotive Group has been in business together for 25 years, but it wasn’t until January 1, 2010 that Titan Automotive Group was officially established. 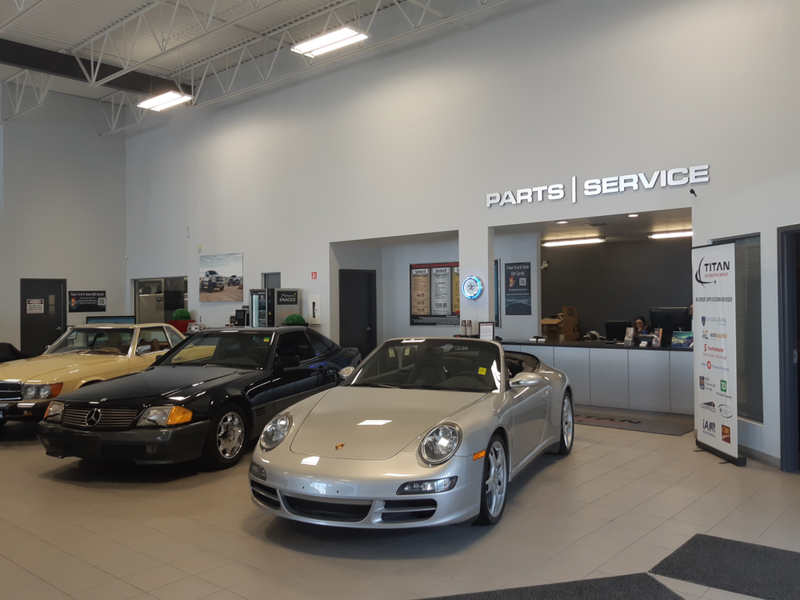 It has been a crazy and exciting few years, but we’re happy to say that we’re going stronger than ever thanks to our genuine commitment to providing quality used vehicles, friendly customer service, and premium maintenance and repairs. 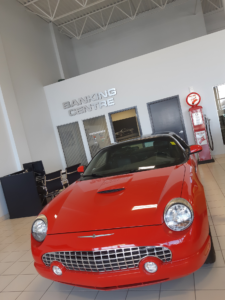 Our dealership was originally founded as a Saturn retailer by owners Rick Ponto and Terry Leach, but at the height of the recession General Motors decided to disband the Saturn nameplate. We decided to take this as an opportunity to transform our inventory while maintaining our vision, taking on the Titan name from the largest moon of Saturn. 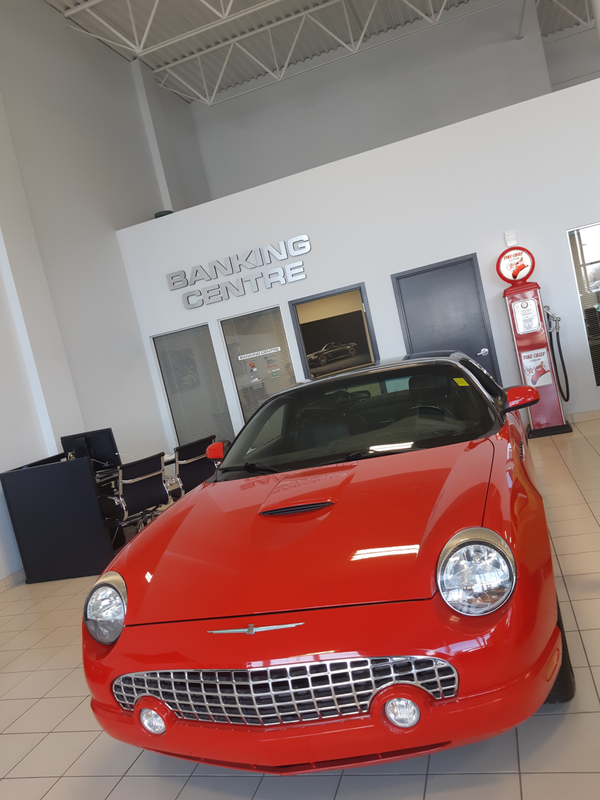 Today, we serve drivers in Regina and throughout south central Saskatchewan with a premium inventory of used cars from a wide variety of manufacturers. 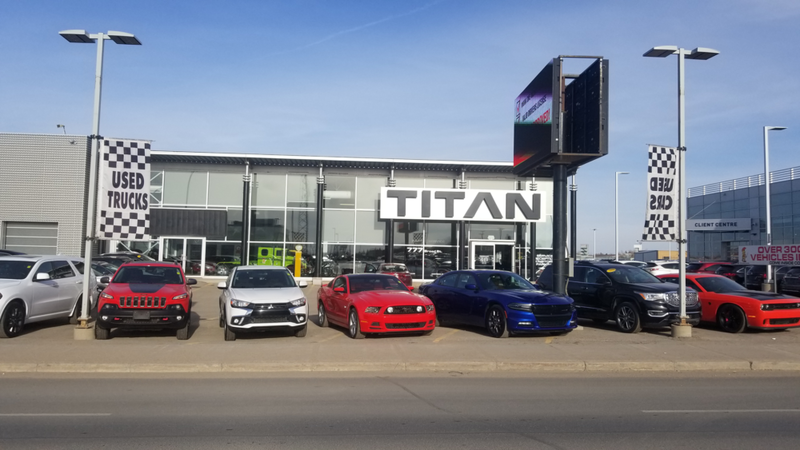 So whether you’re looking for a new sedan, truck, SUV, or other used car near Regina, there’s a good chance you’ll find it at Titan Automotive Group. 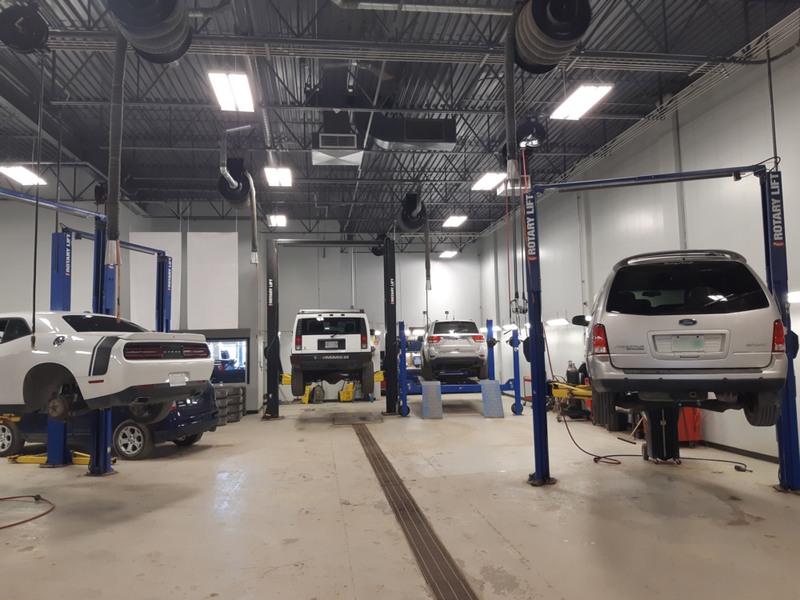 As a dealership that started as a Saturn retailer, we continue to staff a professional team of factory-trained and certified Saturn technicians at our service department. 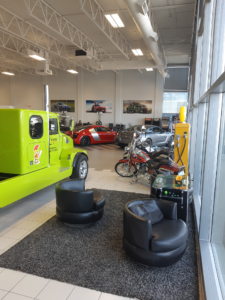 This makes us the top stop for Saturn owners throughout Regina and south central Saskatchewan. Our team also has the skills, expertise, and state of the art equipment to handle maintenance and repairs on a variety of other makes, from Ford and Chevy to Toyota and Honda. All you have to do to get an appointment is schedule service online or stop on by! Expect nothing less than exemplary customer service, quality cars, and fair rates when you shop at Titan Automotive Group. 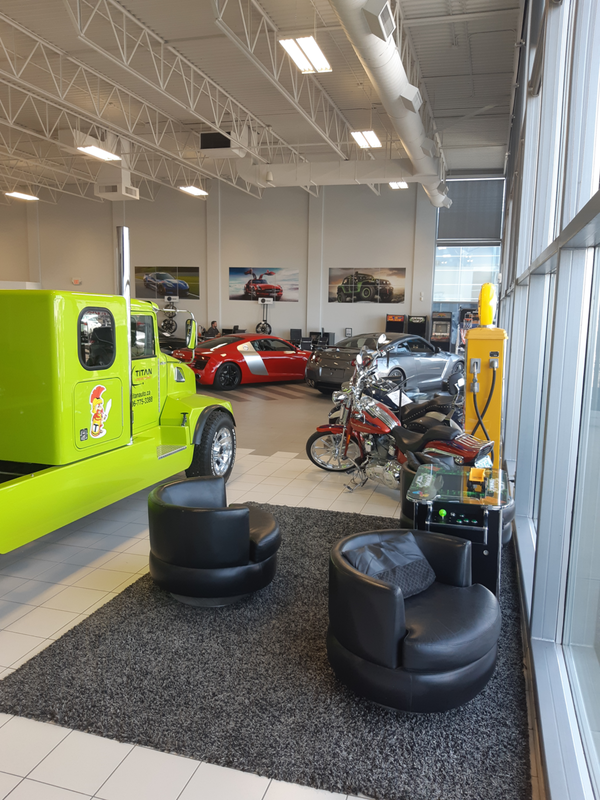 We’re open Monday through Saturday, and you can find us without any trouble at 755 Broad Street in Regina, SK. 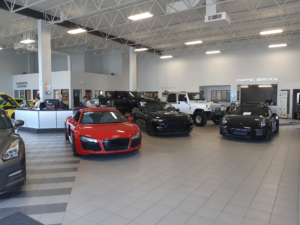 Stop in today to have a closer look or schedule a test drive online!